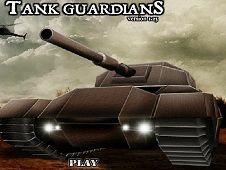 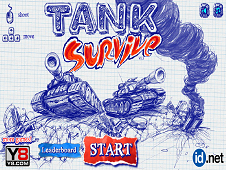 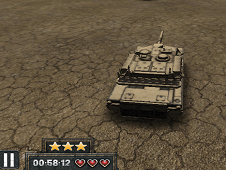 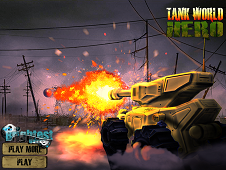 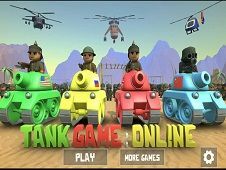 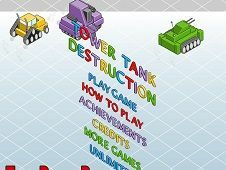 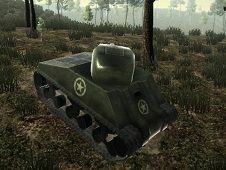 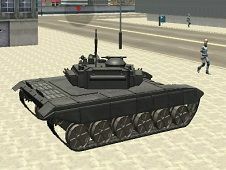 Tank Trouble III is the newest version of Tank Trouble Games, uploaded just here at Friv-Games.com where you can find different games with Tanks as you know, but this type of tanks are probably the most popular game with tanks. 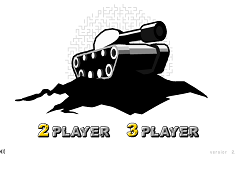 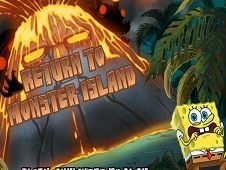 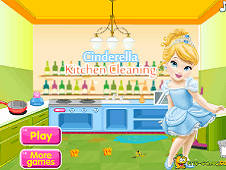 Here you will have to choose first how many peoples, kids will play this game and for this option you will have three different opinions one player, single mode, then tow player here you can play tank trouble 2 player, then the last chose will be three players and for this option you will have to know that you tanks will be coordinated from your keyboard, and the last tank will be in trouble because you will have to move with them to attack with this tank using your mouse. 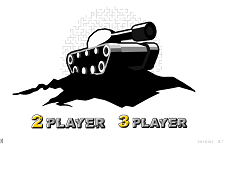 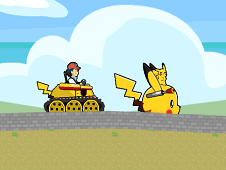 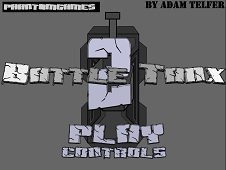 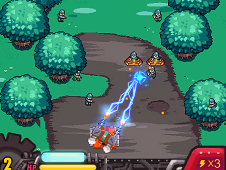 I hope you enjoy Tank Trouble 3 and in this way you will can win this battle, try to shoot your opponents and to win the mach as fast as you can. 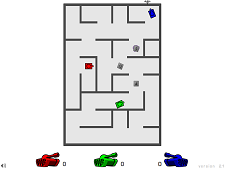 use the mouse and the arrows to move with your tank. 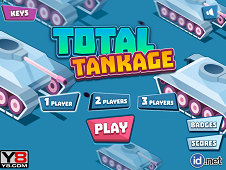 Tank Trouble 3 is a game that has been added on 09.06.2017 and we invite you to play right now because it was played 12135 times. 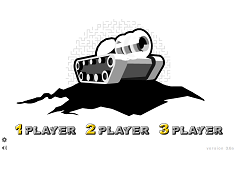 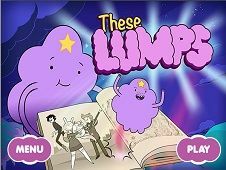 Tank Trouble 3 was added in Tank Games and seems to have 90% obtained at the vote from each member that have been played this game.